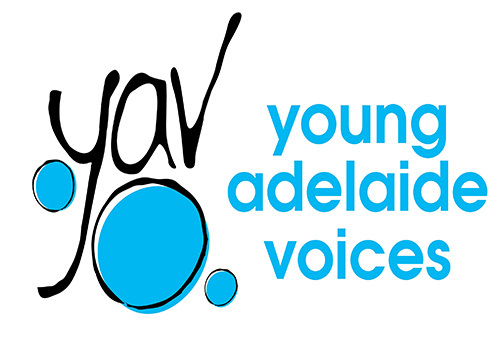 Matthew joined the board of Young Adelaide Voices in 2012. By day, he is Director of Economic Policy in the Department of the Premier and Cabinet. He holds degrees in architecture and economics, and is a Fellow of the Governor’s Leadership Foundation. He brings to the board a range of experience in strategic planning and corporate governance areas including risk management. 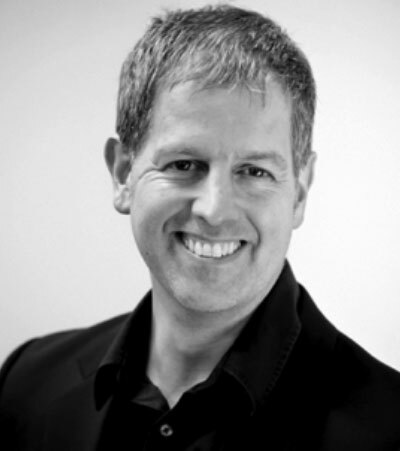 Matthew is also a keen choral singer, and has sung with a number of Adelaide choirs over the last decade, including the Adelaide University Choral Society, Corinthian Singers, Lumina Vocal Ensemble and Adelaide Chamber Singers.